Product prices and availability are accurate as of 2019-03-17 06:40:22 EDT and are subject to change. Any price and availability information displayed on http://www.amazon.com/ at the time of purchase will apply to the purchase of this product. Repair your Toilet with the Danco basic tank float. Made of Durable Plastic that will endure the rigors of everyday use. 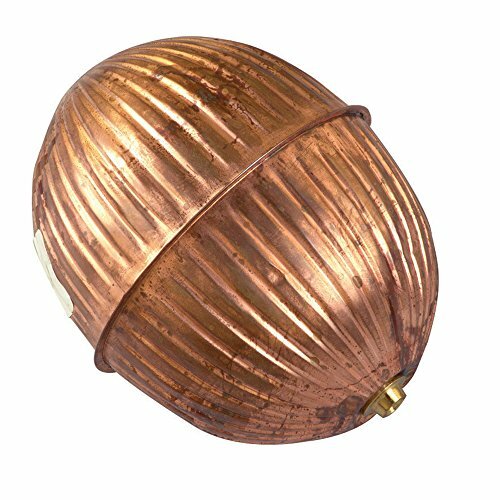 This Tank ball has a copper finish and can be used with any toilet.